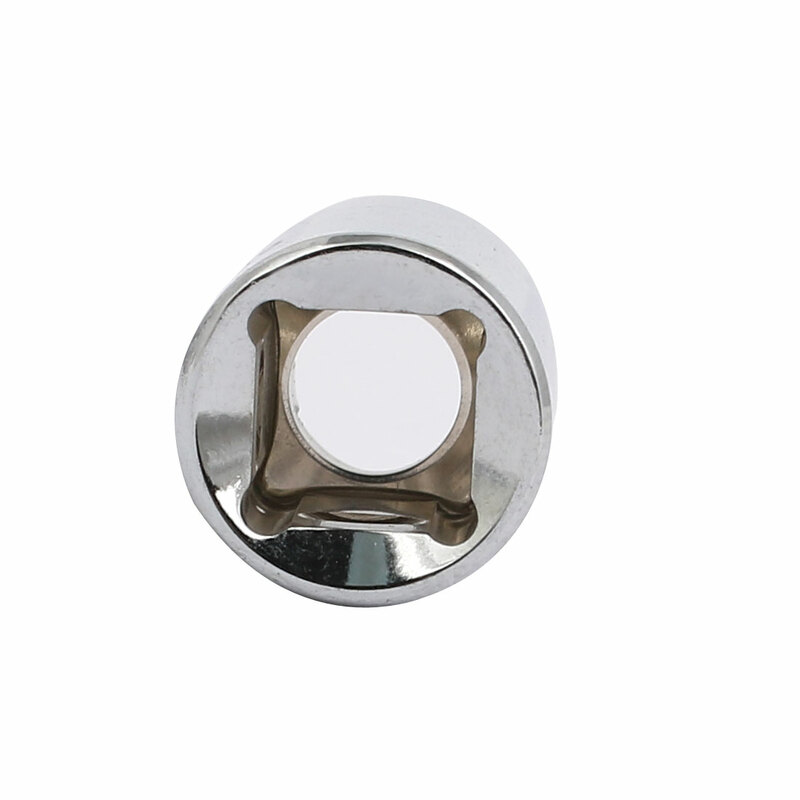 Made of Chrome Vanadium Steel material in silver tone, Square Socket and 6 point Hex Socket design. High strength impact grade chrome vanadium steel sockets withstand more torque from impact tools and insure longevity. Impact sockets efficiently transfer torque from impact wrench to fastener, loosening the most stubborn nuts and bolts. 6-point drive design grips fastener more tightly on the flat sides and prevents rounding off at corners.